This trail takes you around the world exploring different kinds of birds. Become an explorer and see if you can find all nine birds. Whilst you are exploring take some pictures with your favourite bird. Upload them onto Facebook, Twitter or Instagram with the hashtag #rammbirdadventure. Once you have found all of the birds head to the RAMM gift shop to collect your sticker! Look at all of the birds in the bird room and find the King Penguin. The King Penguin is the second largest penguin species and they live in the Antarctic. Penguins are flightless birds that are well adapted for life in cold waters. They have webbed feet to help them swim and their wings make them very good divers. Here is a penguin joke: Q: What is a penguin's favourite relative? A: Aunt Arctica! Where does the King Penguin come from? Take a closer look at all of the birds and try and find the Brown Kiwi bird at the bottom right of the display. 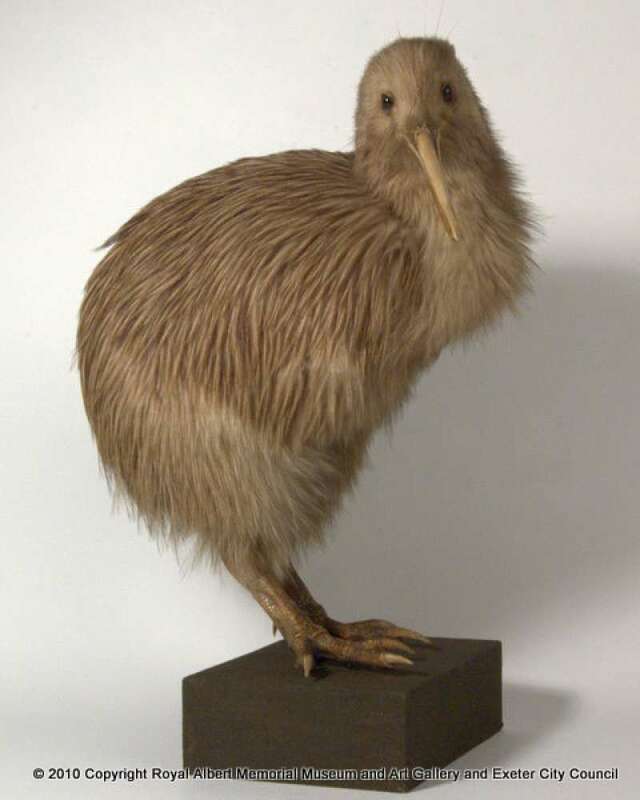 The Kiwi bird is one of the most distinctive birds and they only live in New Zealand. A brown kiwi is part of the ratite group of birds, which means they are flightless. 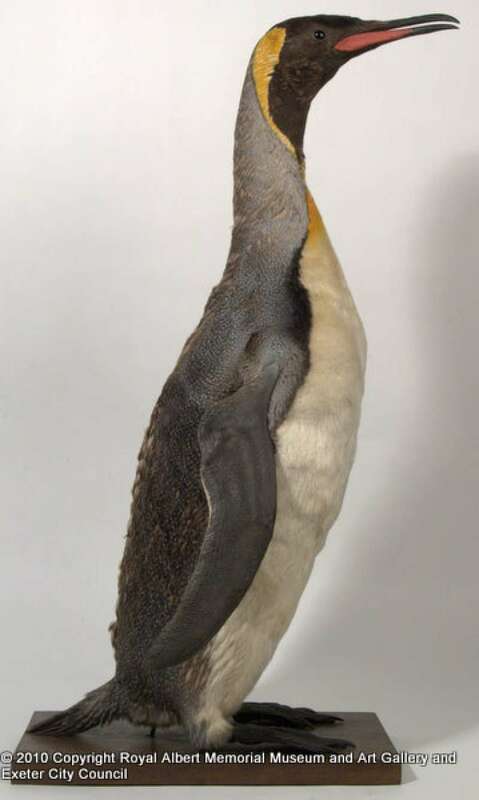 These birds lack a bone in their chest that wings would normally attach to. The female kiwi is bigger than the male. Fun Fact: Kiwi birds have nostrils at the end of their beak! GO EXPLORING TO ANCIENT WORLDS IN ROOM 15. Kiwi birds have no wings; can you find out why this is? Explore the collection of clay models and find the bird. See if you can find out how old it is. 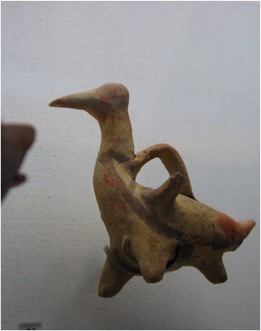 This clay bird model is thousands of years old. (2,450-3,050). Models of animals and birds were placed in burials or left at temples as offerings to the gods in ancient Cyprus. Bulls, dogs and horses were seen as very sacred. In Egypt, birds usually present goddesses and royalty. Look for a bird and a bear carved onto a wooden totem pole. 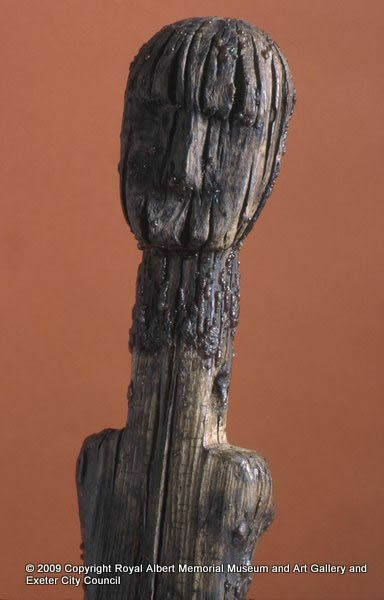 Totem poles are sculptures carved from trees. This totem pole is smaller than usual and has a bear and an eagle carved onto it. Totem poles serve many purposes for different cultures and they are also beautiful to look at. 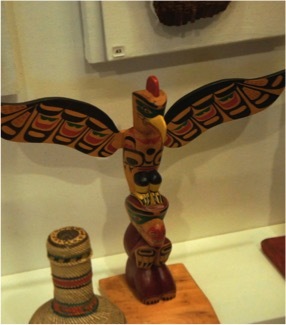 It is not clear what this totem pole would have been used for but it was given to the donor in 1956 as a leaving present from fellow school teachers at a school in Vancouver, British Columbia, Canada. FLY THROUGH THE ARCHWAY AND GO EXPLORING TO THE WORLD CULTURES GALLERY IN ROOM 12. Take a close look at the tapestry and see how many birds you can count. Tapestry is a form of art that weaves textiles together, this one was made by a very talented artist who learnt to weave at a very young age. 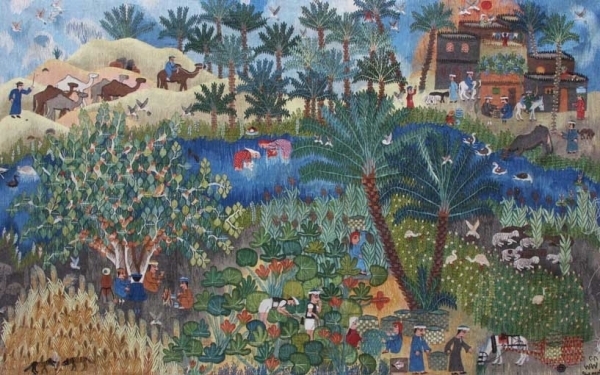 This woven tapestry shows daily village life upon the banks of the Nile. Did you know that the River Nile is the longest river in the world? The river flows through five different countries, Uganda, Ethiopia, Sudan, Burundi and Egypt and into the Mediterranean Sea. Look for a mask with birds on. 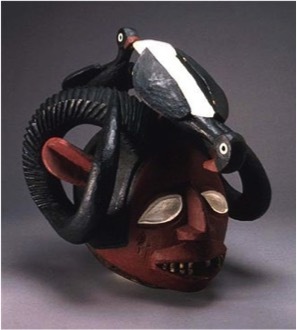 This mask was collected from Nigeria, Western Africa and was used by the Yoruba tribe. The Egungun are masked men who represent the spirits of their ancestors. The mask is a hollow head with small holes for the attachment of a robe that was meant to completely cover the body of the Egungun. Two hornbills are carved separately on the head. The Egungun mask is worn in masquerades, which are ways of remembering and paying respect to the dead. Each mask represents a certain spirit and it is believed they can enter the body of the person wearing the mask during the festival dance. Have a look at the video link below to see the Yorubi tribe. KEEP EXPLORING AND CARRY ON TO THE FINDERS KEEPERS GALLERY IN ROOM 11! Look for a mask with birds on. How many birds can you see on the mask? BONUS QUESTION…Can you name what kind of birds they are? Answers: 2. Hornbills. Find the Birds called Huia. The Huia was a bird from New Zealand but became extinct in the early 20th century. The Maori are native Polynesian people from New Zealand and they regarded Huia as very sacred birds. Decorations of Huia skins, beaks and tail feathers were symbols of very high status for them. This species was highly prized by hunters and hundreds of skins were exported overseas for museums and private collections. Their feathers were also used to make fashion accessories. As an explorer you need to understand that is important not to disturb the habitat or breeding patterns of the species you are discovering. Many animals have become extinct due to humans' fascination with them. There are now ways of protecting animals, such as breeding programmes in zoos and laws against the killing of certain animals. The biodiversity of the planet needs to be helped for the benefit of future generations of both animals and humans! STAY IN THIS ROOM AND SEARCH FOR THE WOOD DUCK, YOU HAVE NEARLY COMPLETED YOUR TRAIL. Why did the Huia birds go extinct? 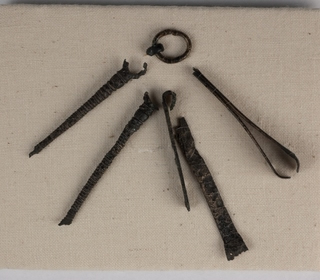 Answer: Humans wanted the feathers for fashion and collections. 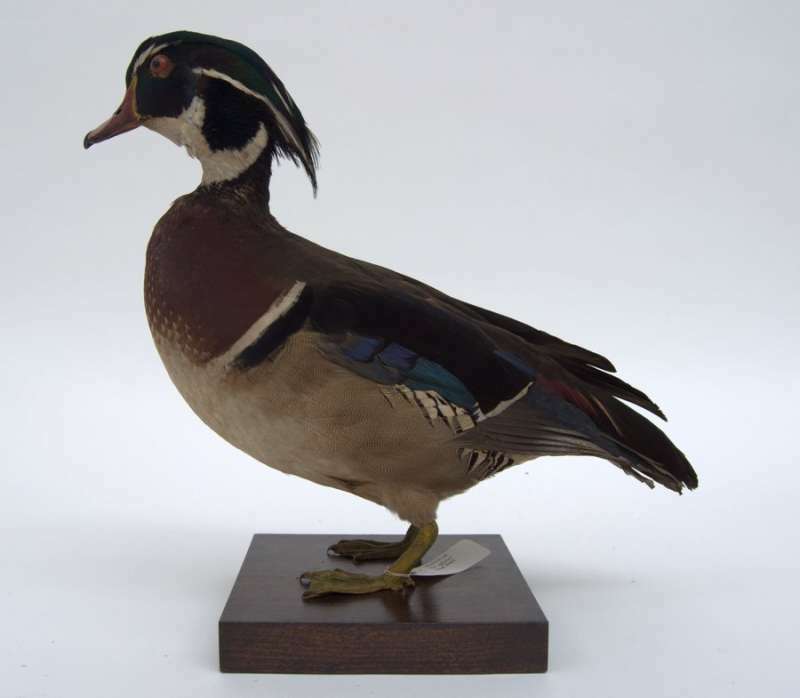 Wood Duck drakes are the most beautiful and vividly colored of all North American ducks. 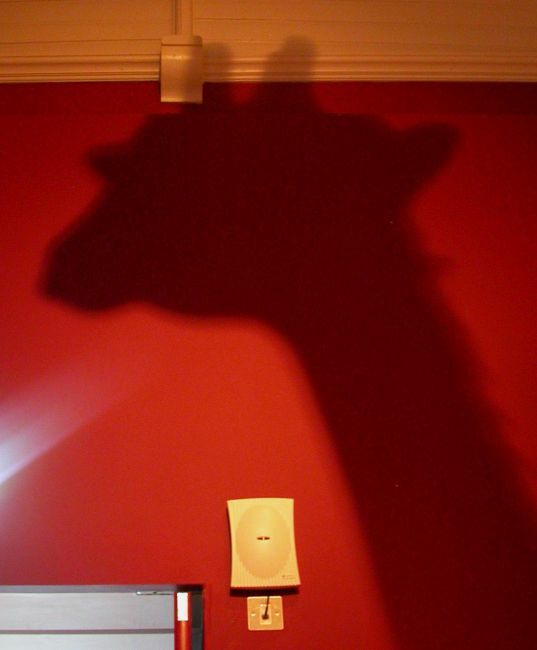 They have an unusual face pattern, red eyes and a distinctive white flare down the neck. Females are less colorful and have a white eye-ring and a whitish throat. Both adults have crested heads. The male wood duck has bright colors for courtship display while the female has dull colors to blend in with the environment. They are mainly vegetarians but also eat insects, snails, tadpoles, and salamanders. All ducks prefer to live in swamps and forests close to freshwater wetlands, rivers and ponds. Fun Fact: Wood ducks are "dabbling" ducks and search for food while swimming. WELL DONE, THE NEXT STOP IS THE FINAL BIRD. 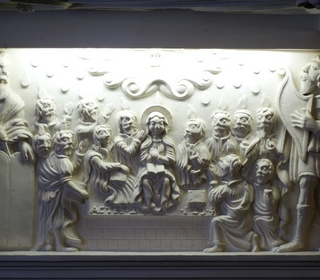 IT IS QUITE HARD TO FIND BUT STAY IN THIS ROOM AGAIN AND LOOK FOR TWO CLAY OWLS. This is a Moche vessel, a ceramic vessel that is unique to Moche culture from Peru in South America, and was made almost one thousand years later. Moche culture began in 100AD in Peru. In Moche ceramic art, birds represented warriors. 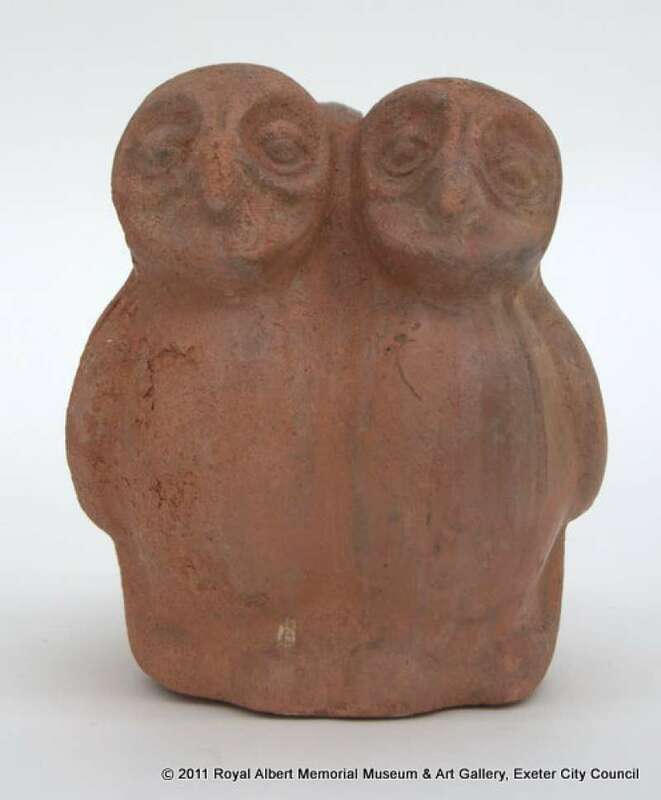 Owls were important in Moche religion, because they were seen as victorious warriors. Owls are sometimes known as folk healers, whose power of curing illness is strengthened by their special nighttime vision. Fun Fact: Owls have three eyelids. One for blinking, one for sleeping, and one for keeping the eye clean and healthy. You have travelled around the world on your very own bird adventure. You have learnt about different species of birds, their habitats, extinction and the importance of protecting them. Make sure you continue to look out for all different species of birds when you leave and think about their importance in the world. You have been such a great explorer, go and collect your bird sticker from the gift shop! If you are still keen to explore, make sure you have a look around the museum, there is lots more to discover. This trail is suitable for children with an accompanying adult. Guardian – you are the guide for today’s adventure. Make sure you help the explorer find all the birds from around the world and teach them about the different species. Some of the birds you see are going to be stuffed. 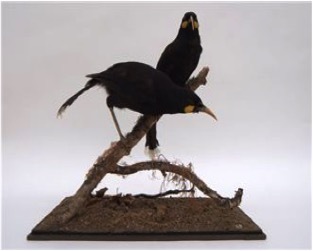 This is called taxidermy which is no longer acceptable as we want to help and protect all the species of birds that we can. Instead of using taxidermy to look at birds, now we can see them outside, in bird sanctuaries or learn about them through pictures. I hope you are ready for an adventure, its time to start exploring the museum for birds… first of all go to the bird gallery in room 17 of the first floor. Art and SoulExplore Exeter using the Art & Soul trail to visit some fine gothic revival buildings and find the locations for many of the exhibits. Bird AdventureHi Explorer! This trail takes you around the world exploring different kinds of birds. Become an explorer and see if you can find all nine birds. Whilst you are exploring take some pictures with your favourite bird. Upload them onto Facebook, Twitter or Instagram with the hashtag #rammbirdadventure. Once you have found all of the birds head to the RAMM gift shop to collect your sticker! 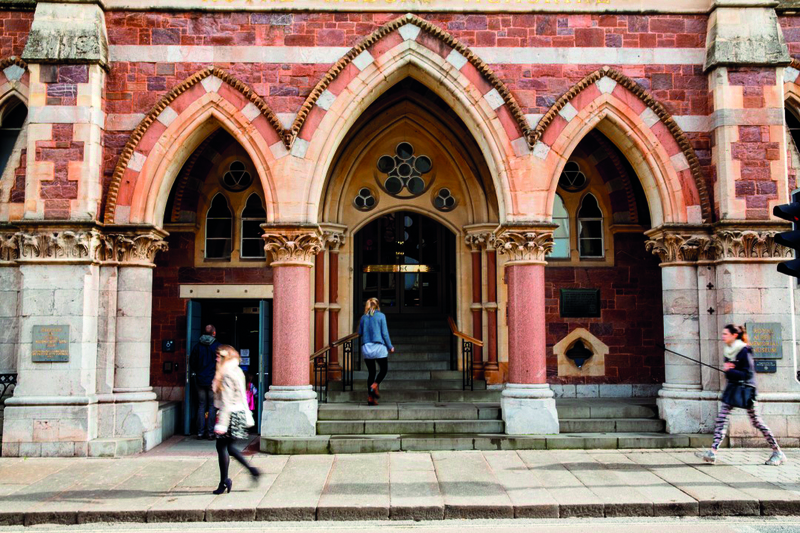 Explore Exeter's SculptureExeter's Sculpture and Art Welcome to the public sculpture trail which guides you through Exeter's interesting and diverse public sculptures and art. 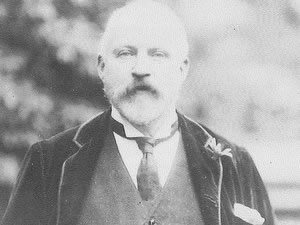 Harry Hems - a Victorian CraftsmanExplore Exeter through the work of Harry Hems, a Victorian master craftsman and church restorer. Healing, Protection and the Spirit WorldIllness affects everybody, regardless of whether they lived in the past or the present, near or far away. 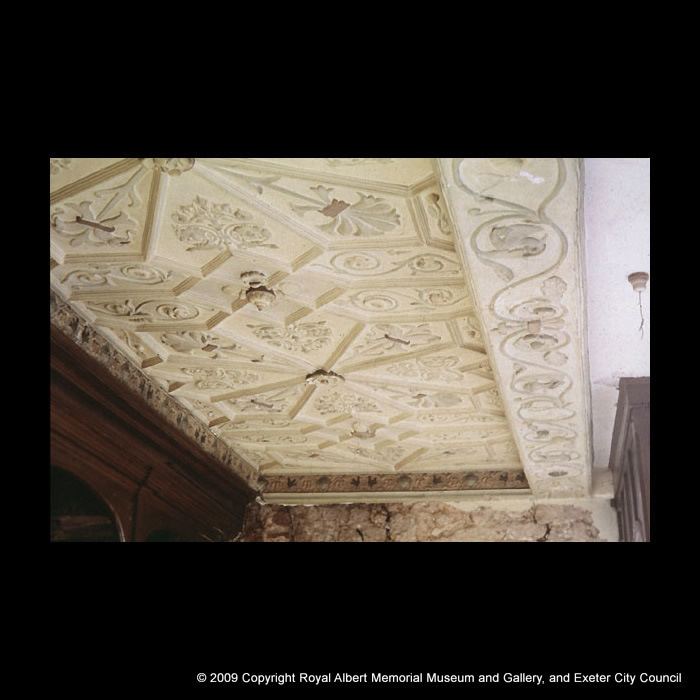 Historic Decorative Plasterwork in DevonWelcome to the historic decorative plasterwork trail which guides you to examples of fine historic decorative plasterwork around Devon. 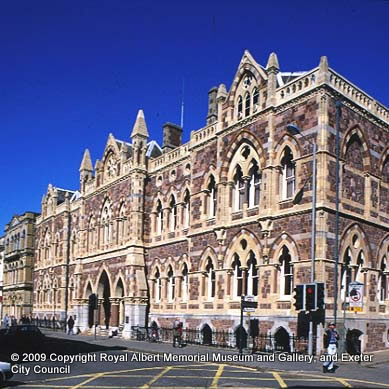 Introduction to RAMMThis information is to help you prepare for a visit to the Royal Albert Memorial Museum (RAMM) in Exeter. Key Objects TrailA museum trail featuring our key objects with BSL, audio and subtitles. Museum Architectural TrailLooking beyond RAMM's collection the trail provides an opportunity to an artistic view to parts of the museum that may go unnoticed. Peter Orlando HutchinsonA tour around the Down to Earth and Making History galleries highlighting key pieces from this prominent Devonian antiquarian's collection. 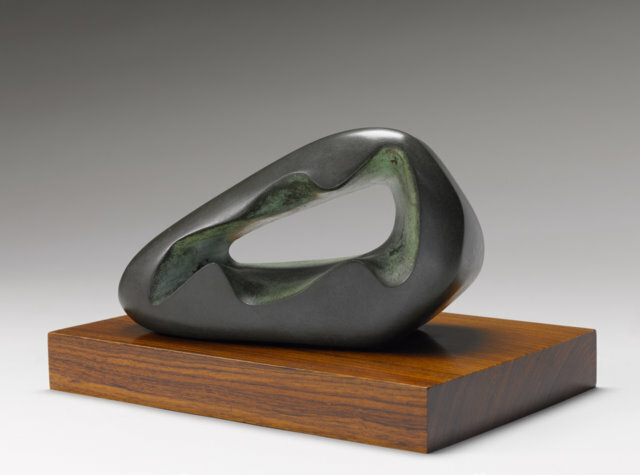 RAMM Sculpture TrailTake a journey through thousands of years of sculpture and history to find out how sculpture developed through the centuries. 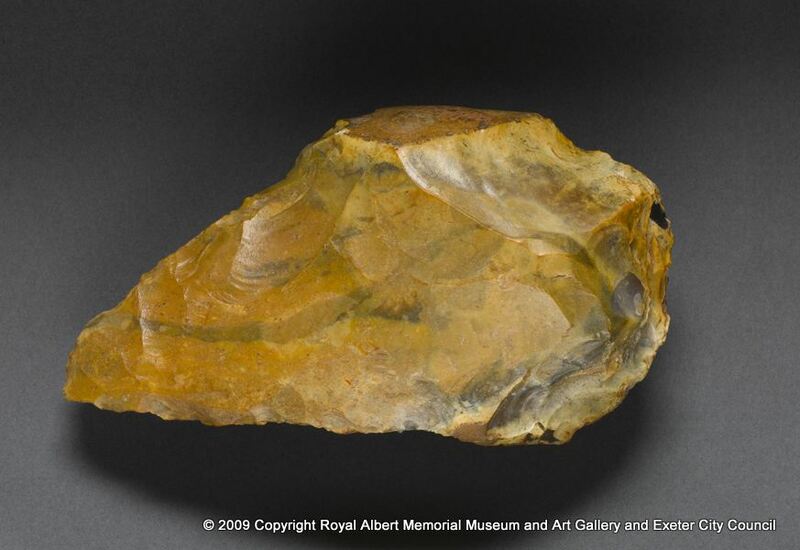 Learn about how different cultures used sculpture and the materials they used. You will explore different ages and cultures discovering the incredible range of sculpture that RAMM has to offer. RAMMusicalTake this easy-to-use #RAMMusical trail to learn about the vast range of historical musical instruments in the museum. Discover how music affected the lives of different cultures around the world. 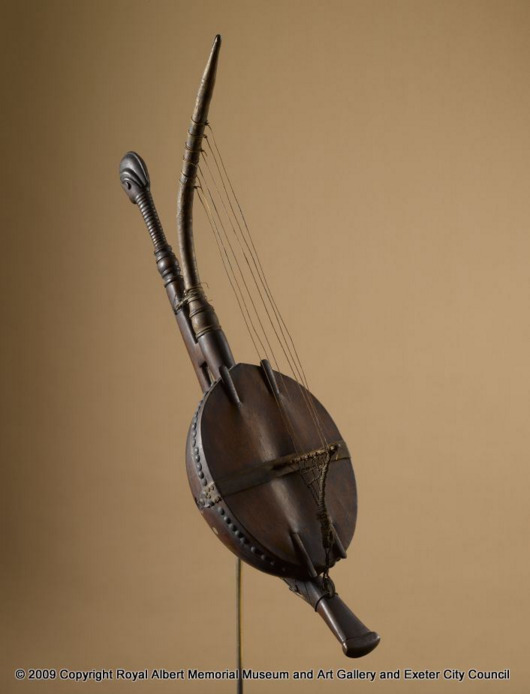 You'll hear what these ancient instruments sounded like, and even play one yourself. 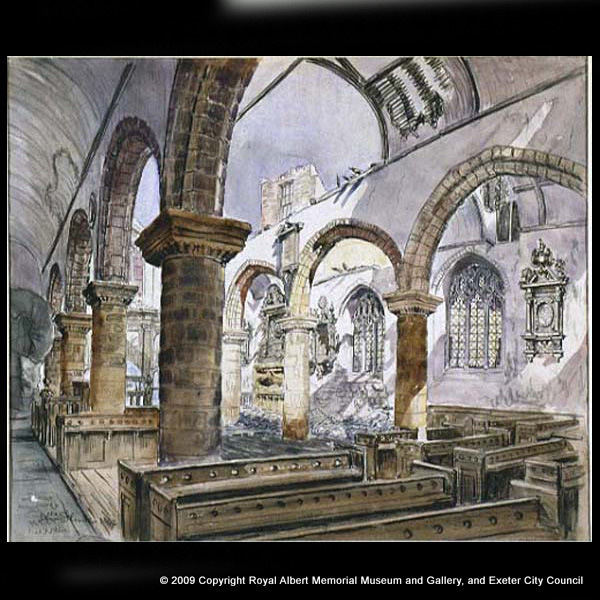 Second World WarThis is the Exeter WWII Trail which allows you to explore the city centre and see objects and images from RAMM's collection placed into the context in which they were discovered, used or created. The Great Exeter Garden QuestWelcome, traveller! You are an adventurous photographer, on a quest to discover Exeter's green spaces and the secrets they hold in plain sight. 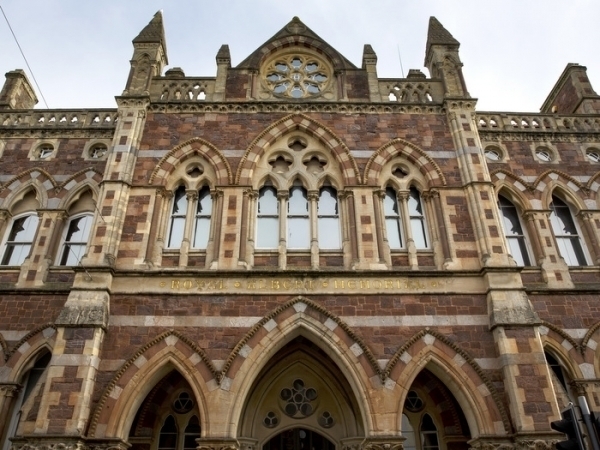 During your journey, you will uncover clues to the origin of the city's gardens and parks, as well as discover the connections they hold with objects from the collection of the Royal Albert Memorial Museum and Art Gallery, Exeter's repository of cultural treasures. Along the way, you will be asked to look at your surroundings with a photographer's eye, to uncover patterns and details hidden to those who do not look closely enough. On each stop along the quest, there is a photographic challenge, which you can complete and upload using your smartphone or tablet's camera. 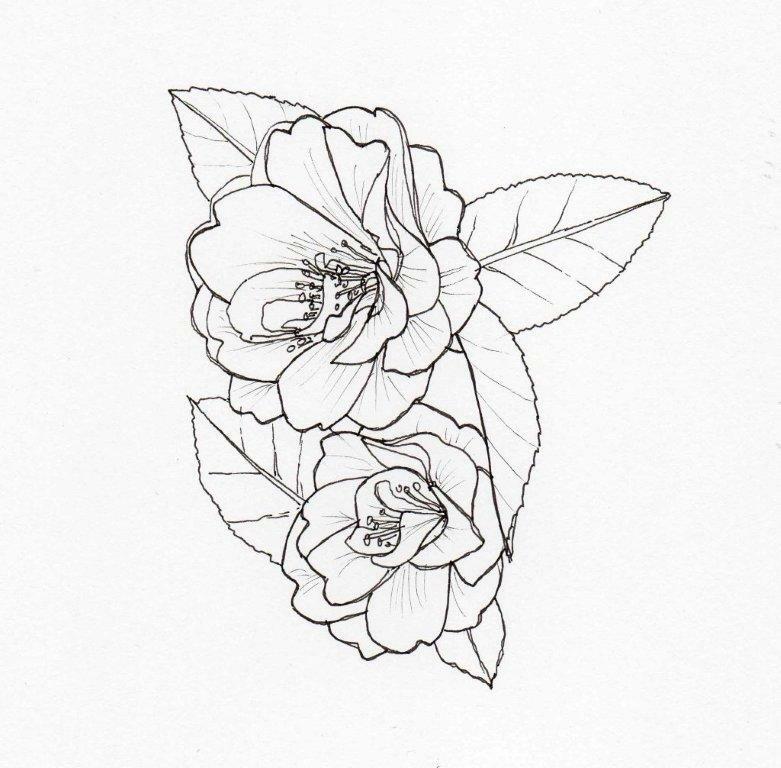 The results of your unique way of looking are added to an online gallery with contributions by other players like yourself. What will your interpretation be? The quest takes between one hour, and one and a half hours. The terrain covered is even, except for the optional bonus level. 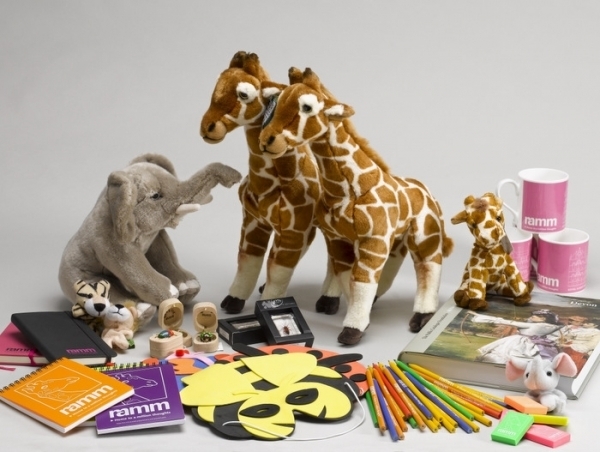 You will discover objects from the museum's collection and are asked to complete challenges inspired by those artefacts, during which you will collect specific visual scenes from each stop, creating a group of photographs that will reflect your own unique and personal vision. Tudor ExeterWelcome to the Tudor Exeter trail which guides you through Exeter city centre and much of its Tudor history. The tour starts and finishes at RAMM, where many of the items referred to in this tour are on display in the Making History gallery. Have a look around now, or come back after you've finished the tour. Veitch Lamppost TrailFind 17 painted lampposts around Exeter celebrating the local plant-hunter Veitch family. Each period cast-iron lamppost on the tour, has been painted by Kate Wilson, a botanical illustrator, depicting a different plant brought back to England by the Veitch family. These terms and conditions govern your use of our website. If you submit any material to our website or use any of our website services, we will ask you to expressly agree to these terms and conditions. You must be at least 13 years of age to use our website; and by using our website or agreeing to these terms and conditions, you warrant and represent to us that you are at least 13 years of age. Copyright (c) 2019 Bird Adventure. (b)all the copyright and other intellectual property rights in our website and the material on our website are reserved. Except as expressly permitted by the other provisions of these terms and conditions, you must not download any material from our website or save any such material to your computer. You may only use our website for your own personal and business purposes and you must not use our website for any other purposes. (e)redistribute material from our website. (g)use data collected from our website for any direct marketing activity (including without limitation email marketing, SMS marketing, telemarketing and direct mailing). To be eligible to post information on our website you must be at least 13 years of age and resident in the United Kingdom. Your user ID must not be liable to mislead and must comply with the content rules set out in Section 9; you must not use your account or user ID for or in connection with the impersonation of any person. In these terms and conditions, "your content" means all works and materials (including without limitation text, graphics, images, audio material, video material, audio-visual material, scripts, software and files) that you submit to us or our website for storage or publication on, processing by, or transmission via, our website. You grant to us a perpetual, irrevocable, worldwide, royalty-free, and non-exclusive license to use, reproduce, store, adapt, publish, translate and distribute your content in any existing or future media / reproduce, store and publish your content on and in relation to this website and any successor website / reproduce, store and, with your specific consent, publish your content on and in relation to this website. Your content must not be illegal or unlawful, must not infringe any person's legal rights, and must not be capable of giving rise to legal action against any person (in each case in any jurisdiction and under any applicable law). (s)cause annoyance, inconvenience or needless anxiety to any person. We reserve the right to discontinue or alter any or all of our website services, and to stop publishing our website, at any time in our sole discretion without notice or explanation; and save to the extent that these terms and conditions expressly provide otherwise, you will not be entitled to any compensation or other payment upon the discontinuance or alteration of any website services, or if we stop publishing the website. To the maximum extent permitted by applicable law we exclude all representations and warranties relating to the subject matter of these terms and conditions, our website and the use of our website. (a)govern all liabilities arising under these terms and conditions or relating to the subject matter of these terms and conditions, including liabilities arising in contract, in tort (including negligence) and for breach of statutory duty. (b)your use of our website. The revised terms and conditions will apply to the use of our website from the date of their publication on the website, and you hereby waive any right you may otherwise have to be notified of, or to consent to, revisions of the terms and conditions. / We will give you written notice of any revision of these terms and conditions, and the revised terms and conditions will apply to the use of our website from the date that we give you such notice; if you do not agree to the revised terms and conditions, you must stop using our website. These terms and conditions are for our benefit and your benefit, and are not intended to benefit or be enforceable by any third party. The exercise of the parties' rights under these terms and conditions is not subject to the consent of any third party. Any disputes relating to these terms and conditions shall be subject to the exclusive jurisdiction of the courts of England. This website is licensed and operated by Bird Adventure.